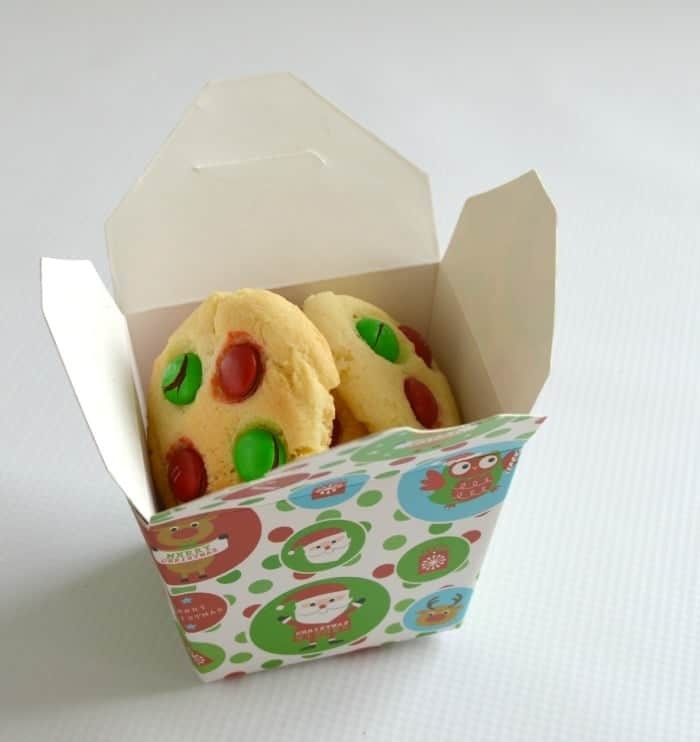 These Thermomix Christmas Biscuits make a great treat to leave out for Santa! My kids love helping me bake but they get very excited in the lead up to Christmas when goodies like these Thermomix Christmas Biscuits start appearing in the kitchen! 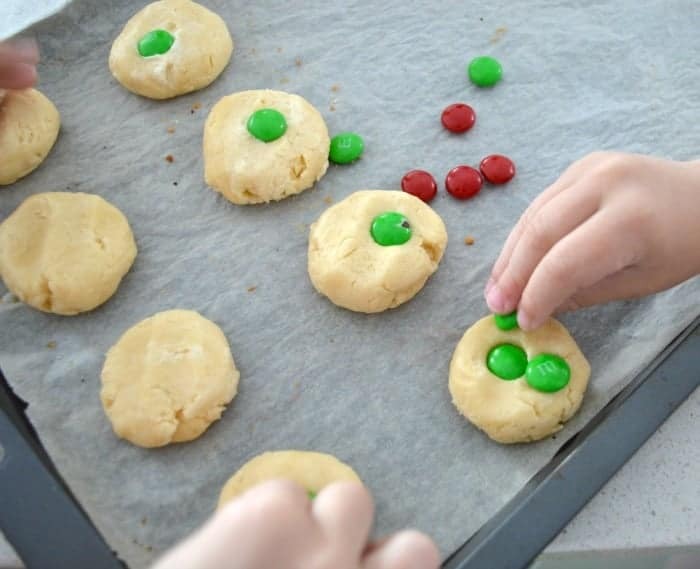 This easy biscuit recipe is perfect to make with the kids and my boys had a great time decorating (and arguing a little) their own biscuits. 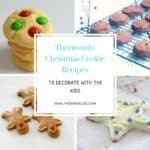 These Thermomix Christmas Biscuits make a fun festive treat for the whole family and they are perfect for end of year, Christmas parties and they are also a great gift for Teachers. You can also make this biscuit dough in advance and then just wrap in in cling wrap and store in the freezer, then all you need to do it let it thaw, roll into biscuits and decorate – perfect for last minute guests or events! 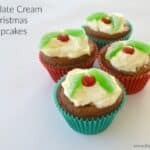 For more great Christmas recipes, check out our Top 10 Christmas Thermomix Treats which you can find here. 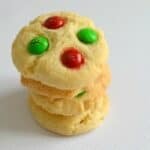 These Thermomix Vanilla Christmas Cookies are perfect to make with the kids! Place the butter and caster sugar into your Thermomix bowl and mix for 30 seconds on speed 5. Scrape down the sides of the bowl and add the eggs and vanilla extract and mix for 20 seconds on speed 4 to combine. Scoop up tablespoon sized balls of the cookie mixture and place onto your prepared baking trays. Flatten the surface of the biscuits slightly and decorate with red and green M&M’s and place in the oven to bake for 12 – 15 minutes. Carefully remove the cookies from the oven and let them cool on the baking tray for 5 minutes before carefully transferring them to a wire rack to cool completely. These biscuits will keep in an airtight container for up to one week. 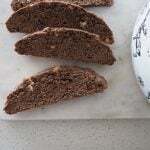 The uncooked dough can be frozen for up to one month. 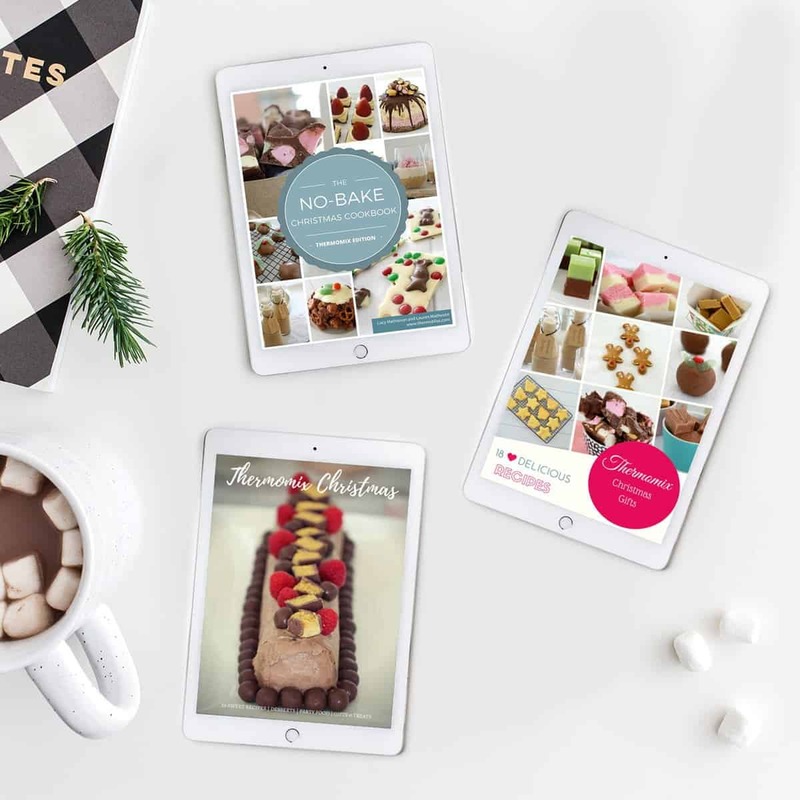 You can also find more great Thermomix Christmas recipes in our ‘No Bake Thermomix Christmas Recipes‘ eBook – or you can buy our Christmas eBook Bundle here.